Chiropractic is a health care profession that uses a hands-on approach to diagnose, treat and prevent disorders of the musculoskeletal system as well as promote overall health. Chiropractors use drug free spinal manipulations and associated therapies to heal many conditions of the human body, specifically the musculoskeletal system and the current disorders affects on the nervous system in the body. 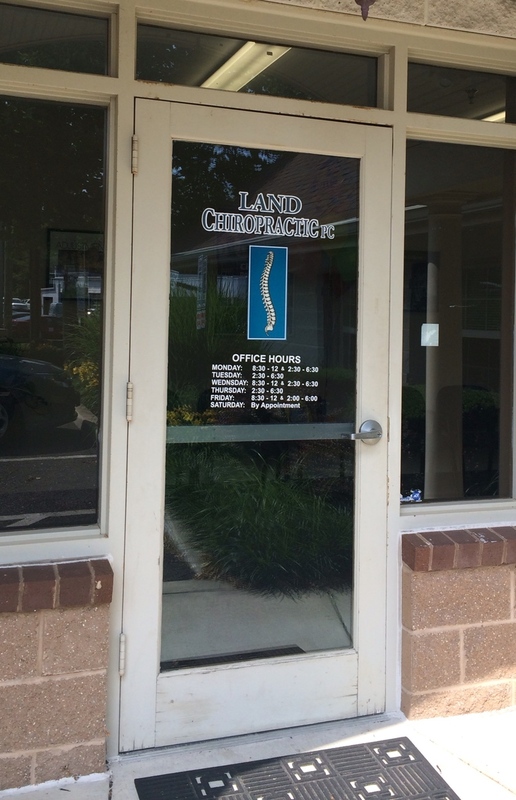 The Chiropractor, similar to medical doctors, will use previous medical history, a thorough spinal examination, and diagnostic images to aide in the patient’s first chiropractic visit. Chiropractors use rehabilitative exercise and therapeutic procedures (like electric muscle stimulation and ultrasound) as part of an integrated care plan that is personalized for each patient and their condition; as healing times differ with various factors in health. Chiropractic also emphasizes the need for nutrition and exercise programs as well as wellness and lifestyle modifications for promoting physical and mental health. Chiropractors may refer patients out for medical care when more interventions are necessary.